When it comes to cucumber beauty products, they’re usually all about cooling, calming and soothing skin. Which Nugg’s offering does, but it has the added benefit of also deep-cleansing skin, leaving it looking bright and healthy. And after all, is that what we’re all after? 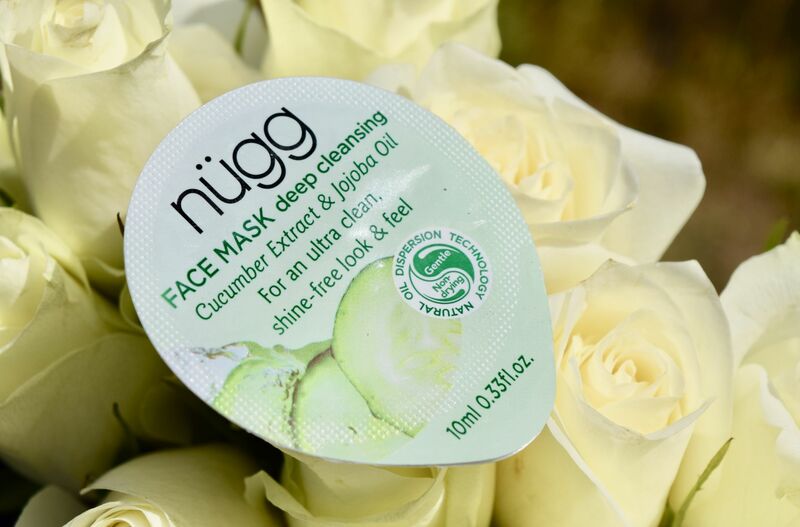 Packaged in Nugg’s signature pod packaging, this is perfect for throwing into a beauty bag when travelling, or for using when skin is feeling a little blah. The mask has been designed to deeply cleanse skin, leaving it feeling squeaky clean. This isn’t a mask you want to use the night before a big event – since it’s so effective, it can bring some imperfections to the surface. Instead, time it for about a week before, so you’ll be clear and glowing.